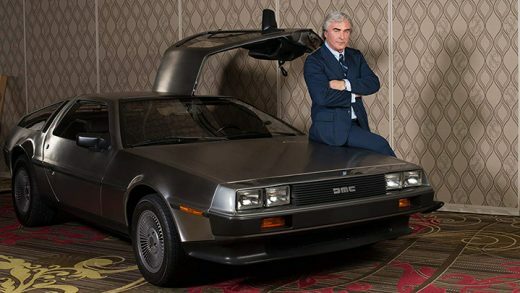 Alec Baldwin and Morena Baccarin star in the documentary/re-enactment Framing John Delorean. 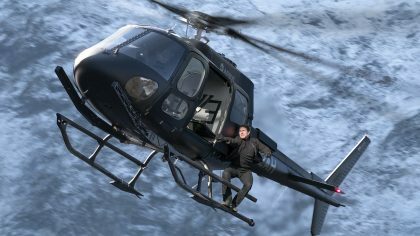 DreamWorks Animation is working on a sequel to the hit family comedy voiced by Alec Baldwin. 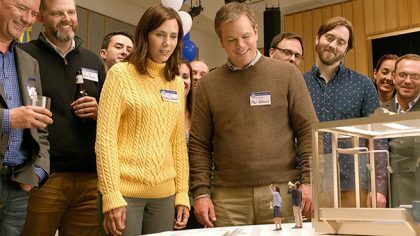 Matt Damon and Kristen Wiig star in the social satire Downsizing, directed by Alexander Payne. Will Smith goes head to head with the NFL in the trailer for his upcoming sports medical drama Concussion. Bradley Cooper, Emma Stone and Rachel McAdams star in the romantic dramedy. A renowned linguistics professor discovers that she is suffering from early onset Alzheimer’s disease.